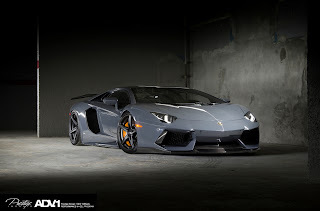 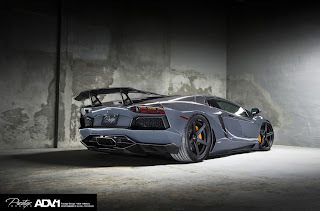 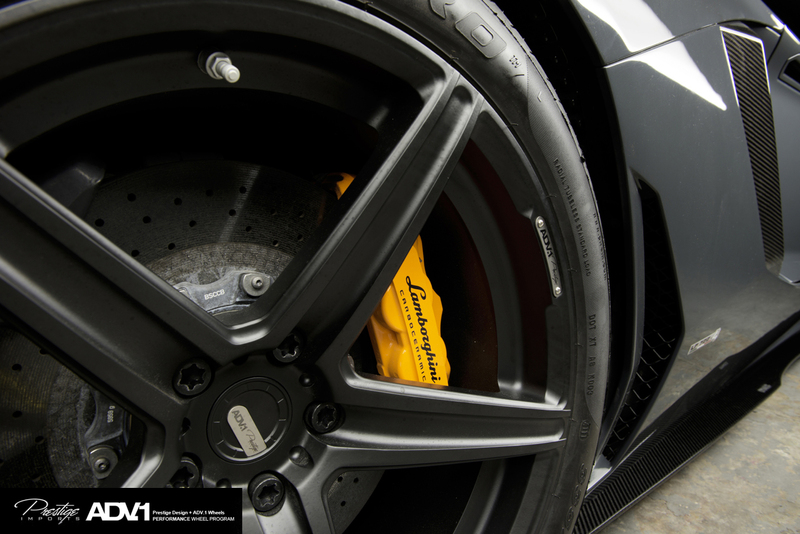 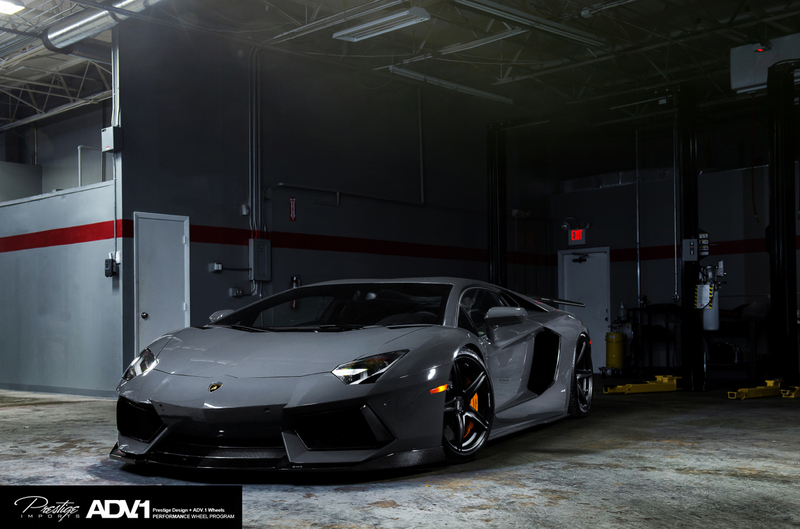 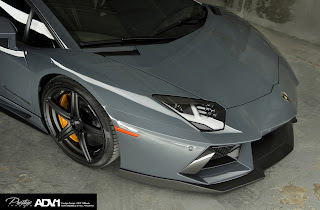 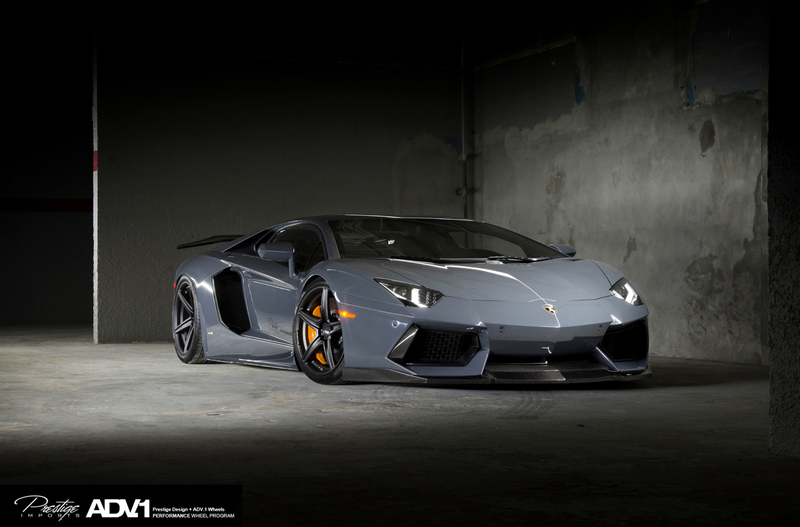 ADV.1 Wheels and Prestige Imports have unveiled the latest work on a Lamborghini Aventador LP722 by Prestige Imports. 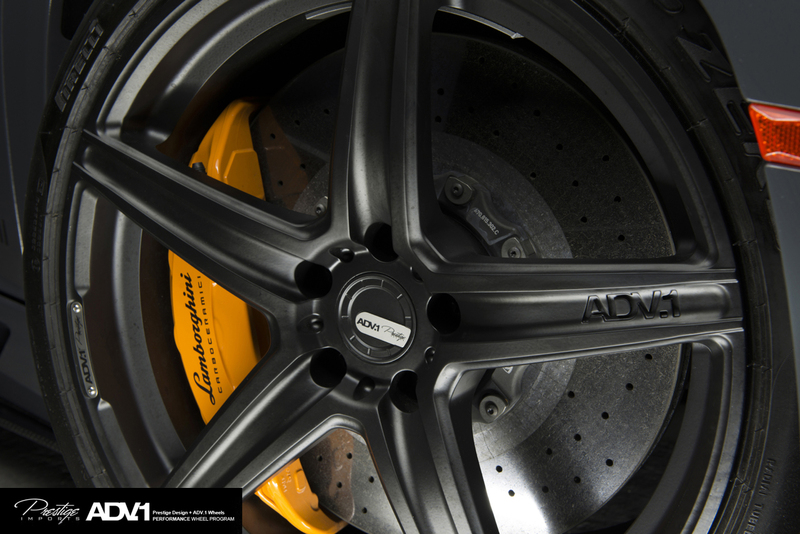 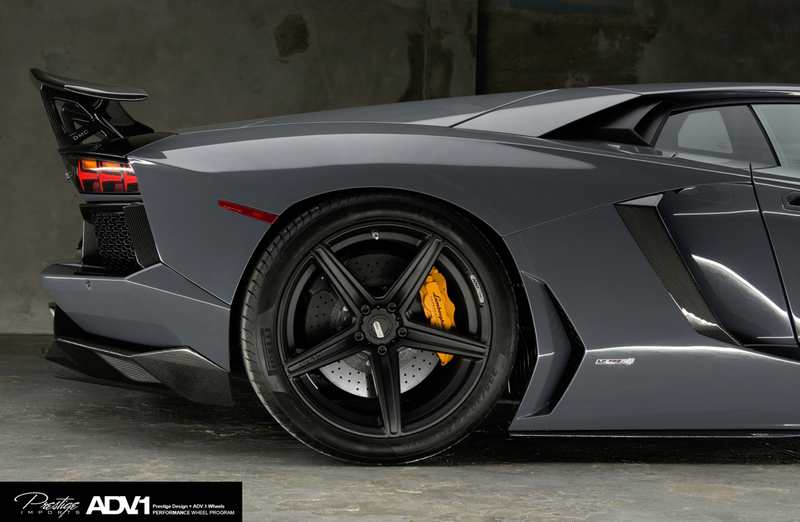 The car features matte black ADV5.1 SL wheels measuring 19-inch at the front and 20 inches at the rear. ADV.1 Wheels e Prestige Imports hanno svelato l'ultimo lavoro su Lamborghini Aventador LP722 by Prestige Imports. 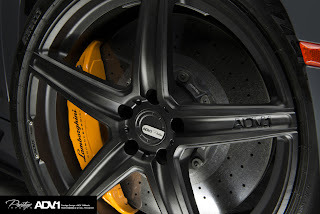 L'auto monta cerchi ADV5.1 SL neri opachi da 19 pollici all'anteriore e 20 pollici al posteriore.